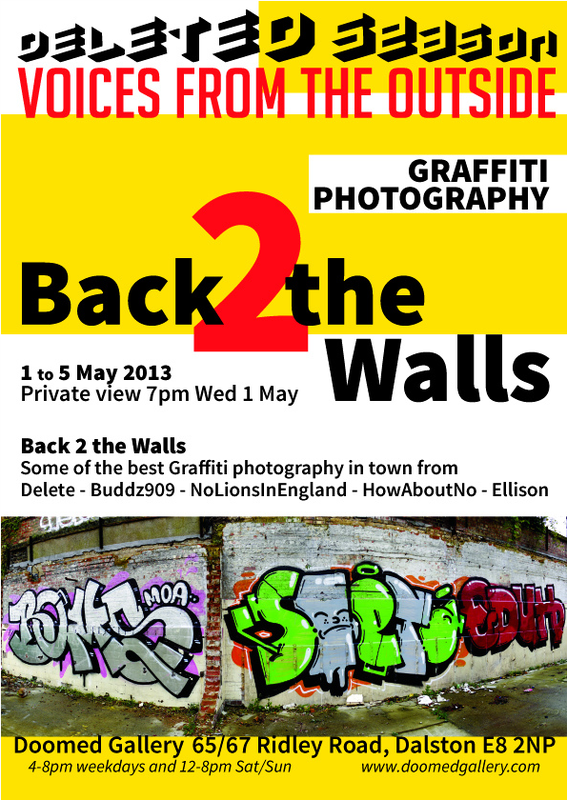 Notorious east London graffiti artist and photographer Delete is organizing a exhibition in Dalton's Doomed Gallery. 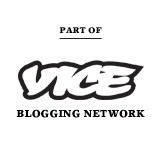 Following their highly popular show at the ICA in 2011 (including the most successful opening night in the history of the gallery!) 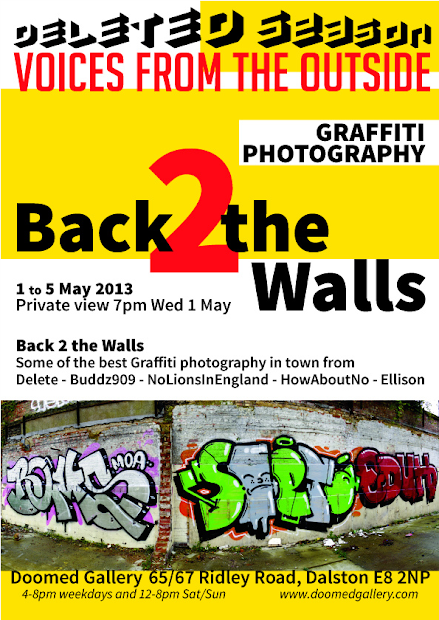 members of the London Walls crew are back with new graffiti and street art photography from the snappers known as Delete, NoLionsInEngland, Leeone102, HowAboutNo, and Buddz909. Documenting the ephemeral graffiti and street art that constantly ebbs and flows across our streets, rooftops and tracksides – “Back to the Walls” brings together top quality photographs which capture the work of London’s finest writers, bombers and street artists.